Aanai Pandige Karthikai also known as Karthika Deepotsava, Aane / Elephant Habba is an important festival of Iyengars (Vishishtha Advaitha sect) of Karnataka, Andhra Pradesh and Tamil Nadu. 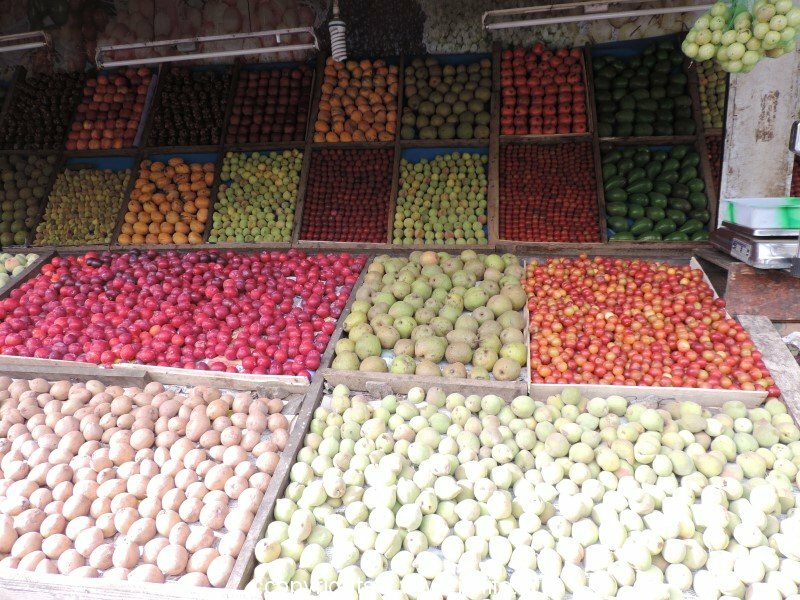 It is celebrated as ‘Kiru / Small Deepavali‘. The lamps are kept outside the house from the starting day of Karthika up to this festival, which falls 3 days before the end of the Hindu month Karthika. October – November – December according to Gregorian calendar. This year (2018), it is on November 23rd. 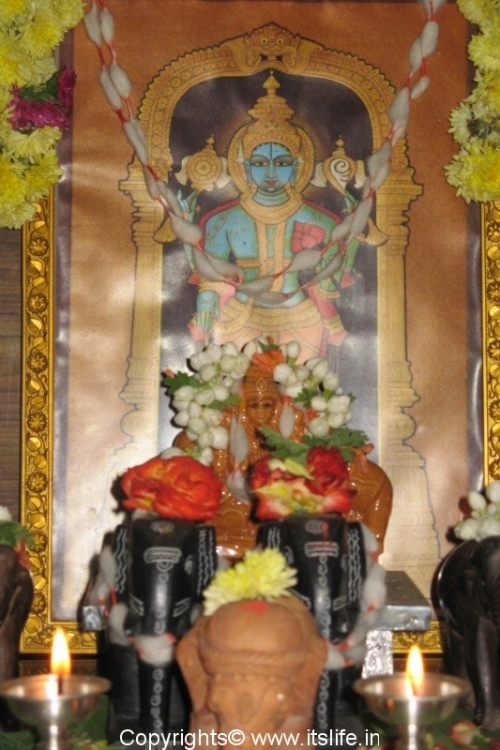 The festival is to honor the avatar of Gajalakshmi. On this day she was born and the elephants performed tirumanjanam (ceremonial bath) to her. 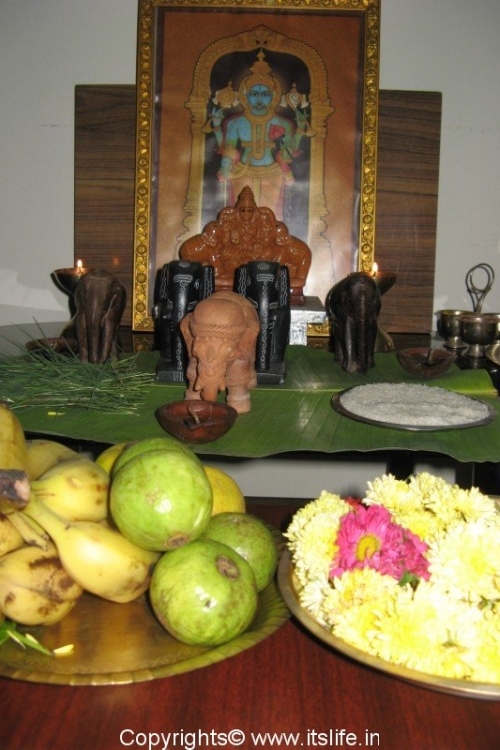 Place two clay elephants on a Banana leaf along with Garike / Grass and Rice Grains. Arrange Elephants made of other materials like Sandalwood, Silver, Stone, Brass, wood along with the clay elephants. Behind the elephants keep photographs of Gajalakshmi and Narayana / Vishnu. In the morning worship Gajalakshmi (elephants) with Arishina / Turmeric powder, Kum kum / Vermilion colored powder, Gejjevastra, Mantrakshathe, Flowers. 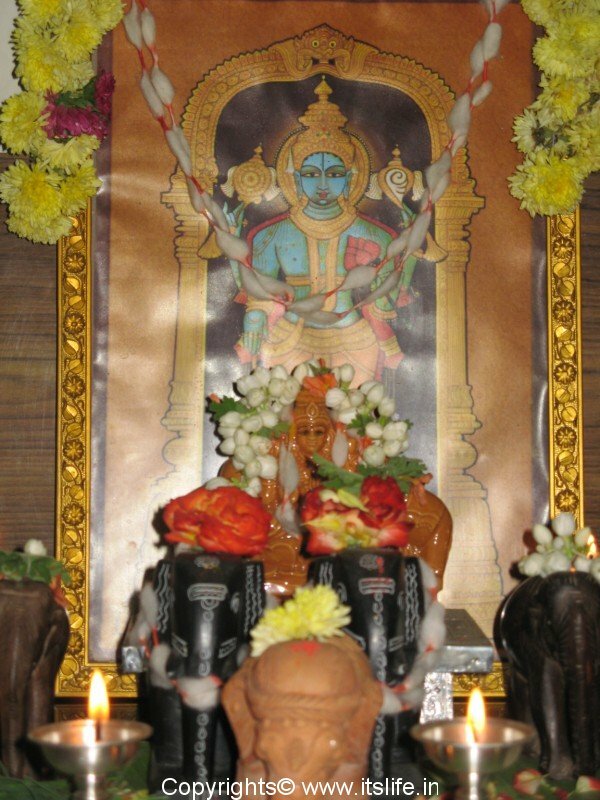 Chant Sri Suktam, Mahalakshmi Ashtotra Shatnamavali, Purusha Suktam, and Ashta Lakshmi Stotra. Offer fruits and sweet pongal, kadamba and mosaranna / curd rice as naivedya / blessed food. Light many lamps near the gods. In the evening worship Vishnu and light a lamp chanting the name of Vishnu and light all the lamps inside and outside with this lamp. Draw rangoli in front of the main door and light lamps around it. 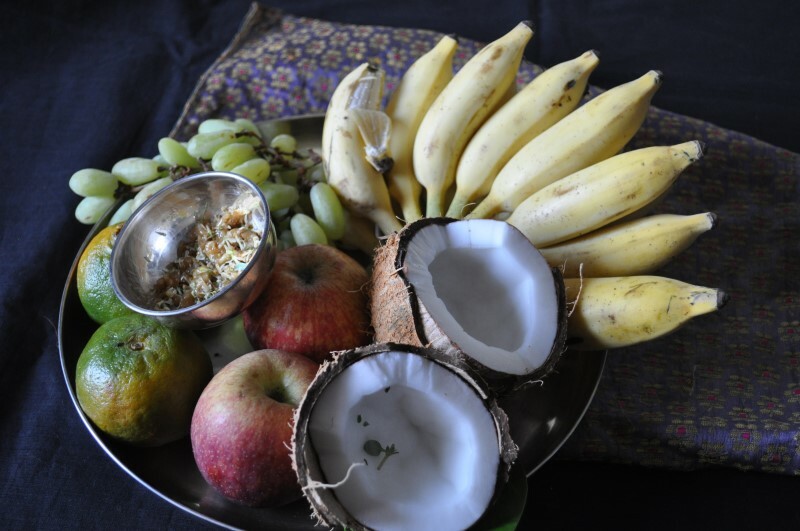 Recite Vishnu Sahasranama and offer sweets and fruits as Naivedya. While performing the Mahamangalaarathi, soak a piece of cotton cloth in Ghee / clarified butter and wind the cloth onto a thick stick and light it up. The ash from this light is distributed to everyone and a dot is applied to the forehead as “Rakshe” / protection. 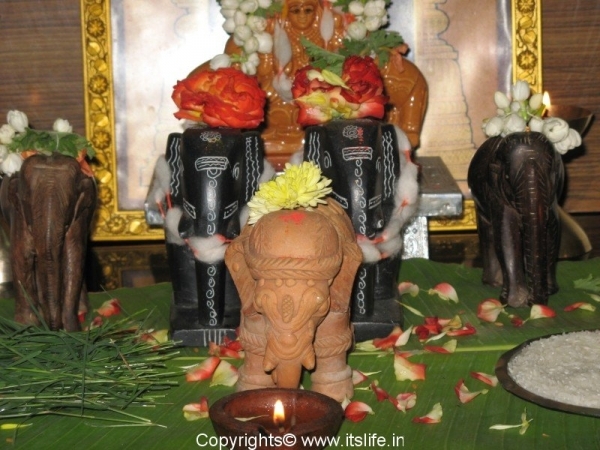 The elephants are kept in the house for 3 days and worshipped. 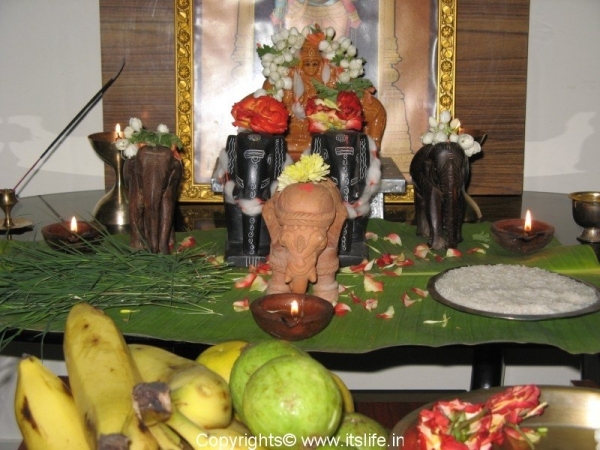 On the last day the elephants are worshiped and offered thair sadam / mosaranna / curd rice as naivedya. During Visarjana (send off) little curd rice is sent along with them by wrapping it in a leaf. The elephants are then immersed in a river or and they are left under a Banana plant or under a Bamboo grove. During Mahabharata, Gandhari mother of Kauravas celebrated Aanai Pandige with elephant idols made of gold. Kunti mother of Pandavas was sad that she was not invited for the celebrations. Arjuna seeing his mother sad used his archery powers built a staircase of arrows to the heavens and brought down the celestial elephant Airawata. 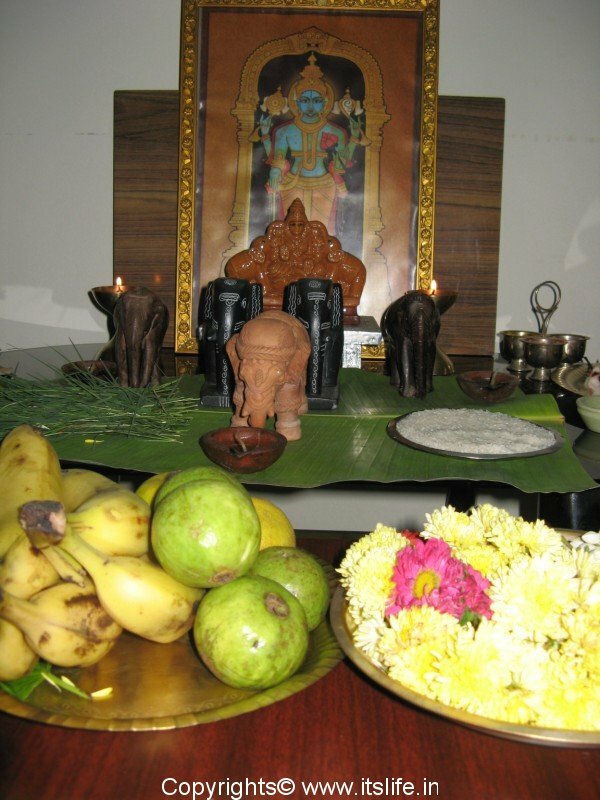 Kunti performed the pooja to Airawata and was blessed by Airawata. Airawata also told that he can be invoked by worshipping mud or clay elephants with devotion. Thank you Padmini for your feedback. Can anyone share when the date is in 2016 ? Thanks. I have asked few people, will let you know soon.